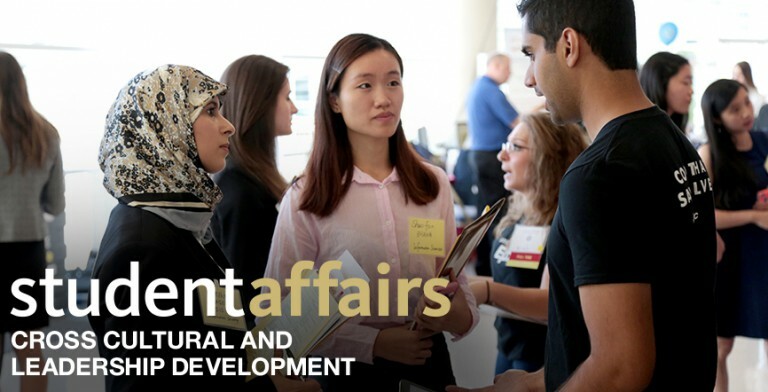 Global Ties offers a variety of leadership opportunities for Pitt domestic and international students. Global Ties provide leadership positions (application and interviews required) and volunteer positions (no requirements). Please see below for our current leadership opportunities. 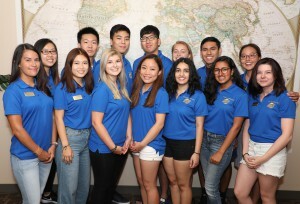 Global Ties Mentors (GTMs) are enthusiastic individuals who promote international education and assist international students in their transition to the University community. GTMs are trained program coordinators who help create the cultural and educational programs within Global Ties. GTMs are also mentors for incoming undergraduate international students. NOW HIRING! Click here for the GTM 2018-2019 application. All questions can be directed to Kyoungah Lee at kyl25@pitt.edu. 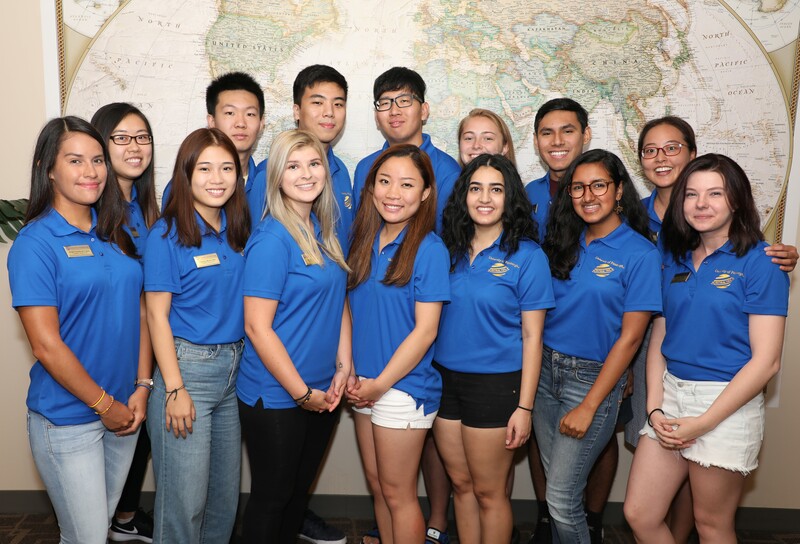 Take a look at the 2018-2019 Global Ties Mentor profiles!